With a copious amount of talent to offer, 2017 has been great to the independent musician in India. The audience is finally opening up to music outside of the contours of Bollywood, and indie albums have now become more accessible. The year saw many such releases spanning several genres and regions, and we have picked out the 20 best independent albums of 2017 for you. Jishnu Guha a.k.a. Short Round’s With Friends Like These, manages to stay true to the title and ropes in some of the biggest names from the Indian independent circuit like Siddharth Basrur and Mali (among others). Every track on this album aside from Introvert and Outrovert features other artists. Each featuring artist manages to bring their flavour to the well-composed songs. 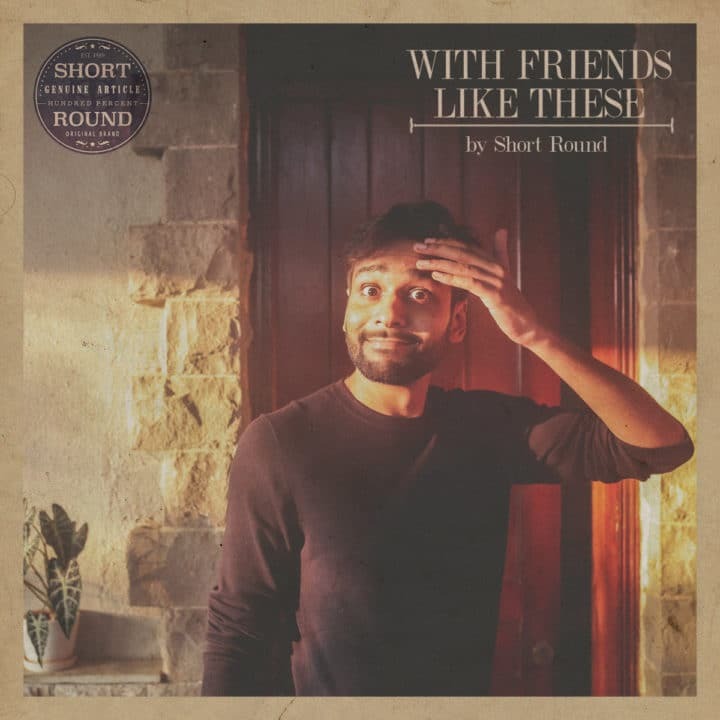 A consistently engaging album with no wasteful track, Short Round’s With Friends Like These is conceptually fresh, melodically and lyrically rich. Don’t miss ‘Losing Day’ and ‘Get It Into Your Head’ in this album. Relying solely on guitars and drums, this stoner-rock duo released their debut full-length album to much acclaim, thanks to their innovative take on the genre. Dominated by riffs and heavy drum work, the album goes from the melancholic opener ‘Love’ to the heavy ‘Gunpowder’ in the middle, and back to the mellow on ‘Wallflower’ for a perfect, light-toned finish. Evidently, instead of sticking to their comfort zone of heavy rock, the duo has tried to branch out to try more ambient, psychedelic compositions which fit well with the overall flow of the album making the 7-track long Here Lost We Lie a promising debut. With its sophomore release this year, Anand Bhaskar Collective has gone bigger, better and heavier. When the band first released ‘Malhar’, it sounded like the popular Hindi rock band was taking a turn towards the mellow side of rock music, but the release of the album surprised us with some brilliant heavy material. 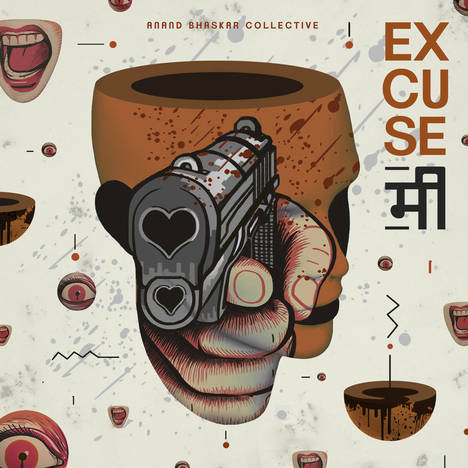 Thematically, they touch upon various topics like politics, religion and have even written a follow up to their previous track ‘Kanha’ called ‘Radhe’, which is Radha’s side of the love story. It looks like the band has gone through all stages of struggles of a music career and has now become the most promising Hindi rock band on the rise, an area which is not devoid of competition. 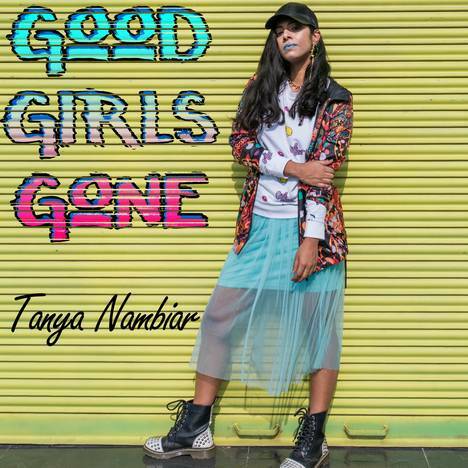 The music industry in India needs more artists like Tanya Nambiar. She refuses to go by the book and gives her spin to everything she touches. On Good Girls Gone, essentially a pop album, she plays with the genre using heavy guitar work set against her dusky voice. 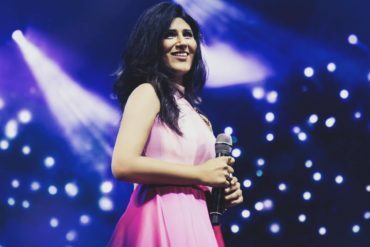 Nambiar is the kind of singer who would be just as good at jazz as she is at what sounds like mainstream pop. She has already proven herself worthy, with her collaboration with Su Real on the very hip track ‘Twerkistan’. 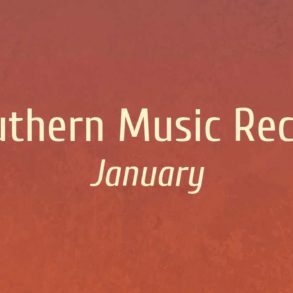 The album has only three songs but is still as effective as any other album on this list. Started by cousins Aalok Padhye and Tanmay Bhattacherjee, Mauj Maharaja has far-flung influences, from afro-jazz to Hindi rock and everything in between. 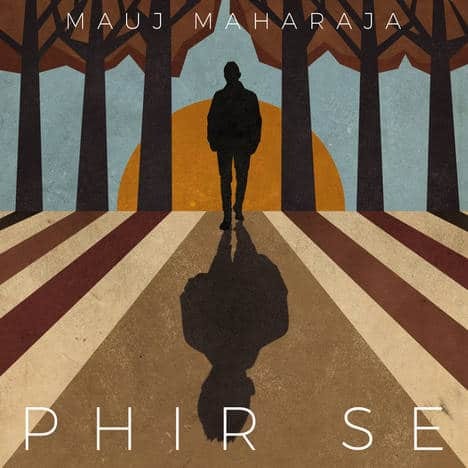 They bring together all of this together on their debut full-length album, Phir Se. Most songs flow by like a breeze and are very easy on the ears. Percussions by Padhye and bass by Bhattacharjee easily stand out, while Vishrut Sinha on vocals is a great discovery. Each song is good on its own, but as a part of the album, ‘Kaise Hua’ and ‘Yaari’ are clear winners. The general idea of the album seems to be based on life’s ups and downs, touching themes of friendship, love and relationships. 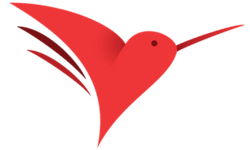 Sourjyo Sinha (primary songwriter, singer, musician), Shireen Ghosh (multi-instrumentalist, mixer, producer) and Deep Phoenix (guitars and percussion) come together to form Whale In The Pond. 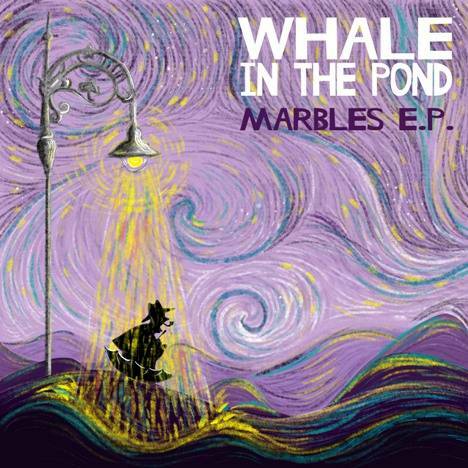 The band’s debut EP ‘Marbles’ comprises five tracks that sound like a dream. Seeing as the three members of the band evidently have different musical tastes, the music they churn out seems to vary between genres making their debut a compelling listen. Don’t miss ‘The Call’ and ‘Marbles’ from this album. With his first single, ‘Boom Shankar’, Gurbax showed he was capable of weaving magic with his system and getting you up on your feet. His EP Heady Cuts picks up right where he left off with his first single. 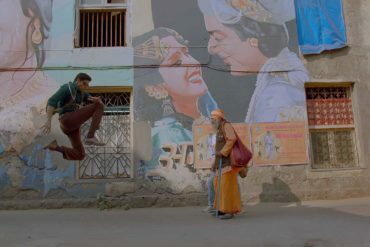 It opens with ‘Aghori’, a massive instant success and a top-notch banger of a song. 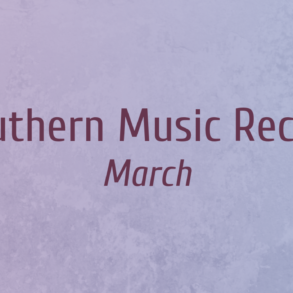 It is followed by ‘Atlanta – My Love’ and ‘Lucid F**k’ where he explores different sounds and themes. Even though the music stays within the field of the electronic genre, live instruments do make an appearance from time to time giving the album a different touch. 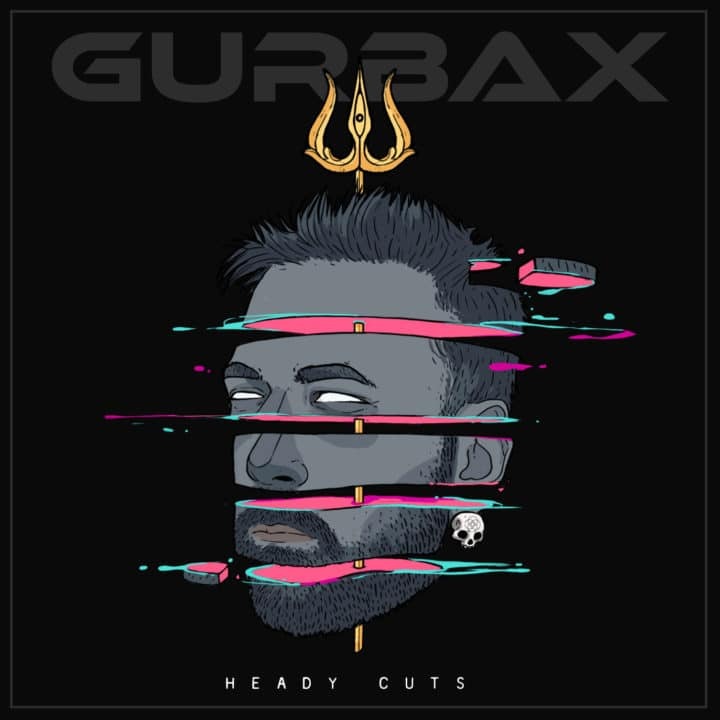 Kunaal Gurbaxani is quickly rising the ladder of success in electronic music, and his debut suggests he is not going to budge once he reaches the top. Mali, aka Maalavika Manoj, is a popular name in Tamil cinema but with Rush, she has added a brand new section to her discography. The five-track album is a collection of very personal, intimate songs. 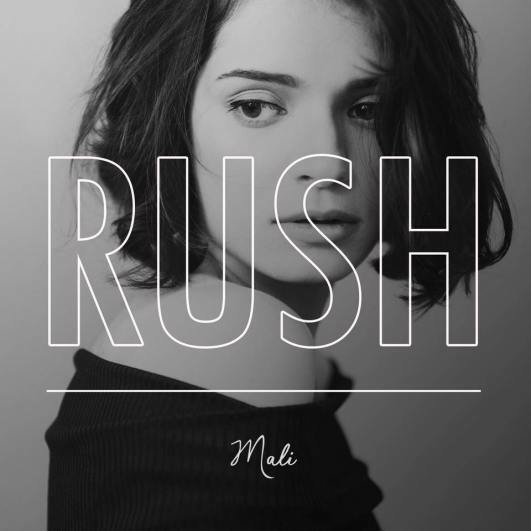 With words and her music, Mali lets you in on her life and her experiences. Making a connection with the music is inevitable. Having started at a very young age, she has experience beyond her years which is glaringly apparent on Rush. 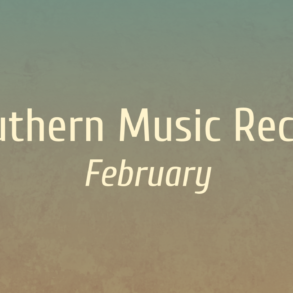 She blends western country music with an authentic pop of the 90s. The simple arrangements allow for her melodious voice to stand out, exactly how a record by a singer-songwriter should sound. This way, she effortlessly defies genre boundaries. 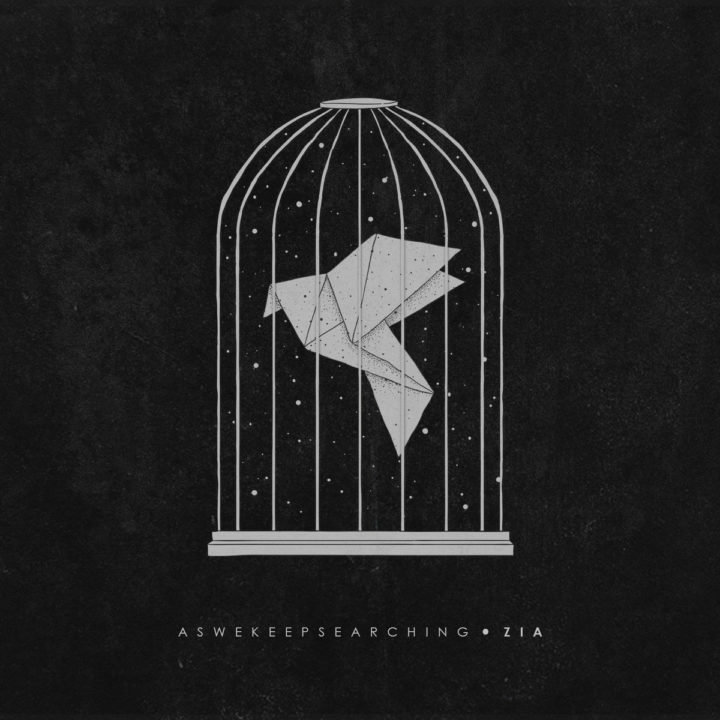 Ahmedabad band Aswekeepsearching takes the post-rock genre and adapts it beautifully for the Indian fan of the niche music. By including minimalist vocals and Tabla sounds, the band makes it into something very local and easily fathomable. 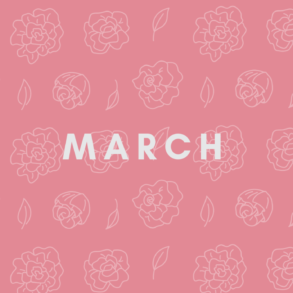 Bringing innovation to an overplayed and overused genre such as this one is no easy feat and aswekeepsearching’s effort at doing so is up to the mark. Zia is the band’s sophomore album and only feels like an upgrade throughout, something even big names in the field, find hard to achieve most times. It follows the theme of “breaking free”, and everything from the lyrics to the sound to the cover art focuses on the same. The 11 track album plays like a well-rounded story complete with a beginning, a middle and an end. Kush Upadhyay, who has been in the industry since he was 13, can churn out some really cool, face-melting guitar licks. 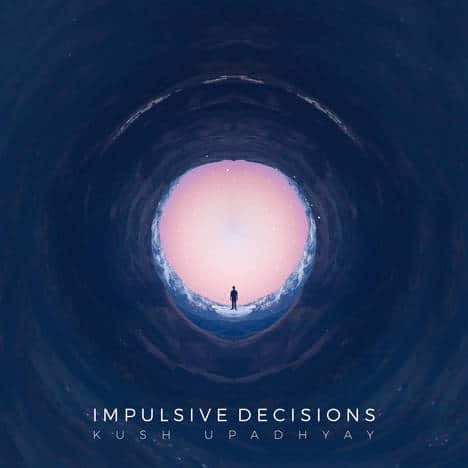 With Sheldon D’Silva on the bass, Anurag Naidu on the keys and Gino Banks on drums, he found the right sound to make Impulsive Decisions an album that will attract listeners of blues and progressive rock. Standout tracks are ‘Impulsive Decisions’ and ‘24/02’. 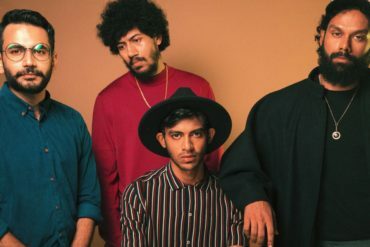 The Mumford and Sons of India, When Chai Met Toast is one of the biggest breakout acts of 2017, and for a good reason. 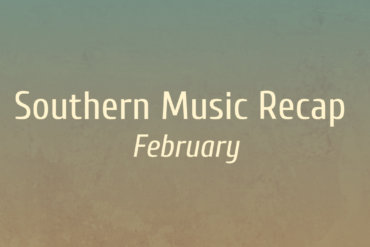 Even with a relatively short release (only three songs), the Cochin band has struck the right note. 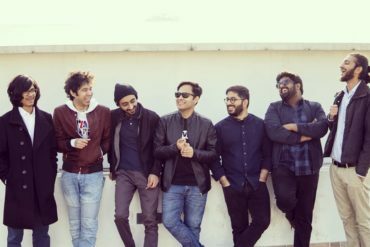 From playing at prestigious festivals like NH7 to being a part of the popular playlists like AIB’s Bacardi House Party Playlist, the band has done it all over the course of just one year. 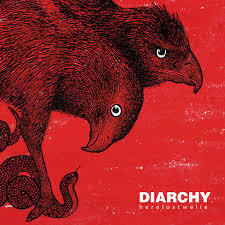 Their sound is familiar to a fan of indie music but absolutely fresh to the listener of Indian indie music. 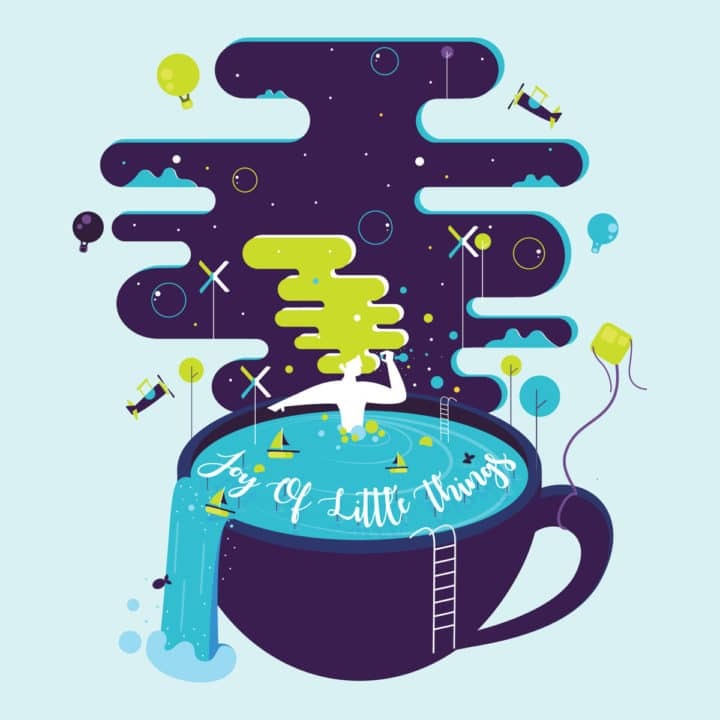 There is so much great music being churned out at the moment in the country, but with Joy Of Little Things, the band has managed to present something new to the audience with their take on folk rock. When Chai Met Toast’s happy songs smartly switch between languages, which would have ought to help them reach even more people. They came out with ‘Firefly’ a while ago and had already garnered a fan base, but with the success of the official release of the studio version of three of its songs, this band has only upwards to go. The second part of his sophomore release following his debut with Jannat, Side B completes the full-length Side A / Side B. It opens with ‘Teri Yaad’ which sounds like it could seamlessly fit in a Bollywood film. The song had been around for a while but got a study version only with the release of this album, a long awaited one at that. Ankur Tewari’s voice is an easy one to fall in love with, and the simple lyrics make it all the more relatable. The album is full of Tewari’s reflections on love, life and loss. The use of an acoustic guitar gives the album a very raw, rustic feel, perfect for Tewari’s rugged voice. 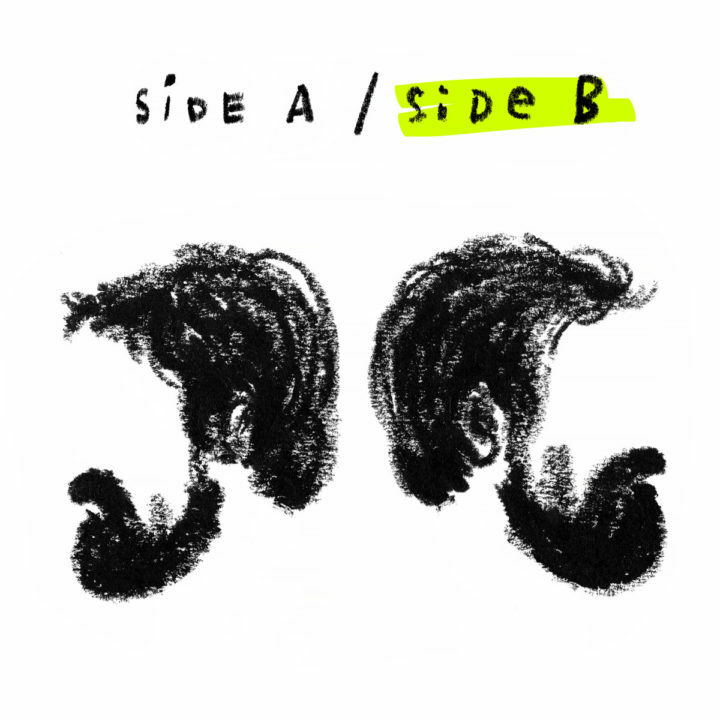 Side B reinstates the rule of “less is more” with easily hummable songs that would stay with the listener long after the first listen. This is Bangalore based electronica artist Shoumik Biswas aka Disco Puppet’s first full-length album. The album has variety, packs a punch and just the right amount of experimentation. ‘Late Carnivore’ and ‘When you Listen’ where Shoumik’s bass-heavy production and heavily processed vocals shine through, are essential listens. 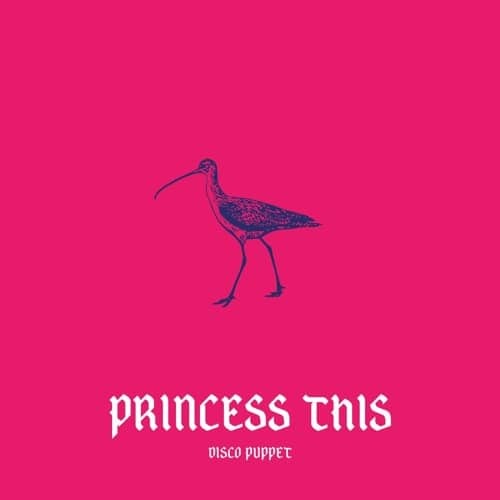 On Princess This, Disco Puppet manages to cement his place as one of the most innovating electronic acts in India, and we can’t wait to listen to more for him in 2018. Labeling the sound of this electronic outfit is difficult. The brainchild of Nirmit Shah and Sid Shirodkar, Ape Echoes’ music is influenced by jazz, hip-hop, funk, soul and electronica. 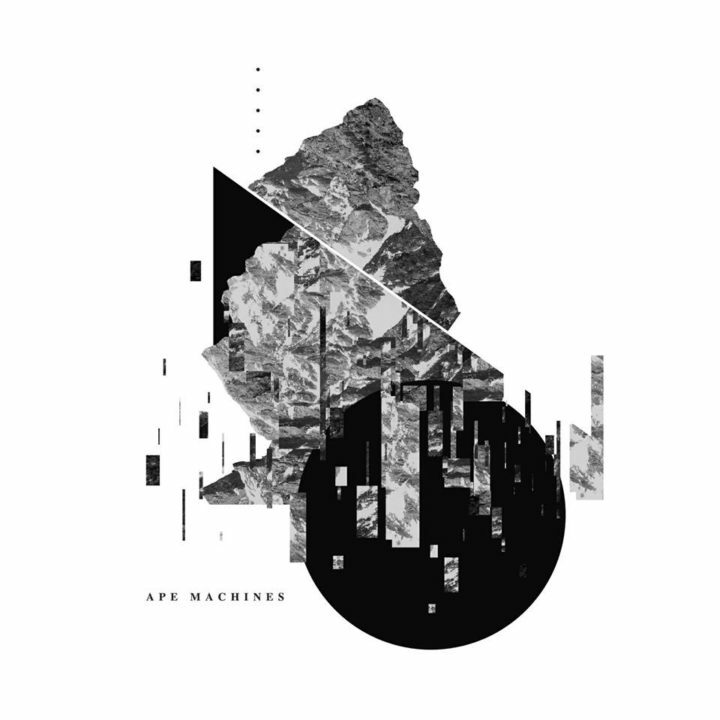 Their four-song extended play Ape Machines is an experiment with a groove. It builds up in a low simmer of the album’s first track ‘What for Dinner’. The second track ‘Monkey See’ builds up with carefully managed noise before finding a funky groove which guaranteed to move bodies on any dance floor. The album takes time to grow on you and is a slow burner. But Shah and Shirodkar’s carefully carved arrangements do bounce. Hard Kaur is not an indie artist, but the undisputed queen of Indian hip-hop. The latest album is loaded with features by an army of underground and up and coming artists and hence, features in our list of the best of 2017. The lead single ‘All Star Anthem’ features Shah Rule, Tony Sebastian, Illa Straight, Balan Kashmiri and Fura spitting a verse each. ‘Born This Way’ features Swati Khunti who croons ‘I was born this way’ and is complemented by Feyago and Pardhaan’s deeply personal verses. ‘Emergency’ is one of the tracks that makes the head bop hard with its 808 beats and razor sharp verses by Tony Sebastian, Nasty Ninja and Borkung Hrangkhawl. It’s the number that should definitely announce the entry of streets into the club. 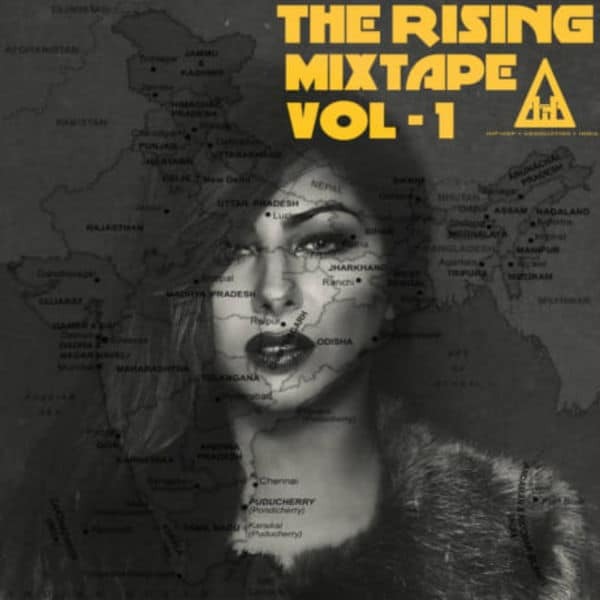 Hard Kaur’s mega-project is the kind of movement we need to highlight the raw, underground talent from all over the country. 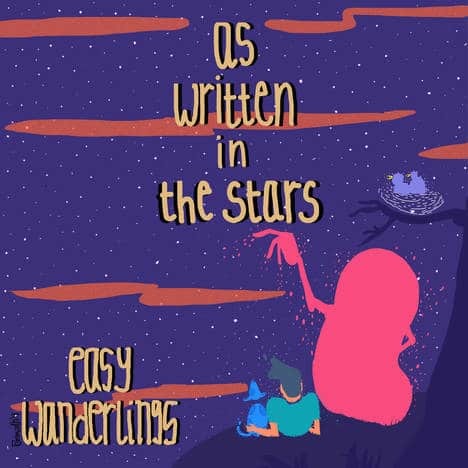 With the most promising debut of the year, As Written in the Stars, Easy Wanderlings have cut out a big chunk of the indie space for themselves. The eight-track long album opens with the highly soothing ‘Ode to a Bristlecone’ setting the mood for the rest of the tracks. With the second song, ‘Here’s To You’, the listener knows clearly what the rest of the album is going to be like and gets instantly hooked. The album masterfully switches between mellow and peppy songs without losing the flow. For instance, ‘Enjoy While It Lasts’ and ‘Dream To Keep Us Going’, perhaps two of the band’s most popular tracks, go smoothly from a bluesy mood to an optimistic one which gives a hopeful note to the album holistically. They even say as much on the latter – “it all started with the blues..” Everything from the vocals to the arrangement leaves a smile on your face with the music making a promise to stick around. Skrat continues to shake up the Indian rock scene with their fourth album Bison. 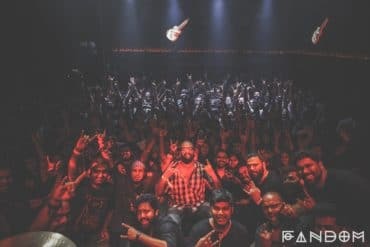 The Chennai rockers consistently go strong and fill up venues. In the new album, the band dishes out brash guitar riffs and solid vocals and makes sure to not tinker too much with the sound that helped it amass a dedicated audience. The opening riff of the album intimidates and follows through with the chaotic and apocalyptic theme till the end while making sure the tracks move your body and not just your head. ‘Raptor’ has the strongest dance-rock element in the entire album and vocalist-guitarist Shriram TT infuses the chorus with his enthralling vocals. ‘Firework’ is one of the standout tracks with riffs that flicker like a lit fuse. 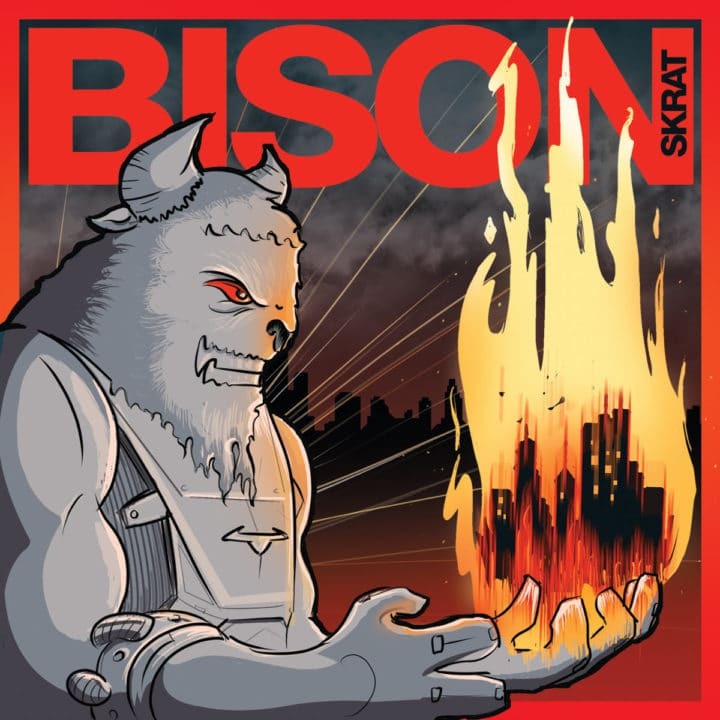 Listen to Bison to enter the world dreamed up characters fighting injustices and understand the fact that Skrat and its style of indie rock are here to stay. 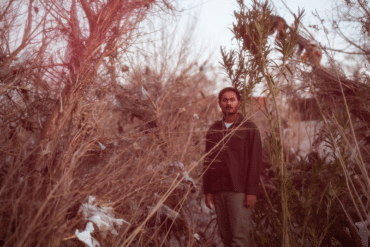 From modestly enjoying his Small Victories, Tejas has come a long way and transformed from a singer-songwriter to a very promising pop star on the rise. And, so has his music. The reason why Make It Happen stands out, besides the incredibly attractive creatives, is that it is honest and resonates the transformation that the artist has got through. In comparison to his humble yet successful debut, this album is far more mature regarding production and quality. 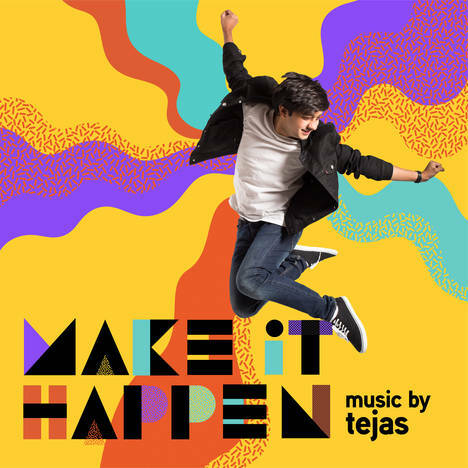 Tejas is an expert at putting instruments together, and each song on the album has something different to offer. From the percussion-heavy ‘Make It Happen’ to the guitar-centric ‘You Want’, all songs have an element of freshness. His beginnings as a singer-songwriter add massively to the reliability of the music. 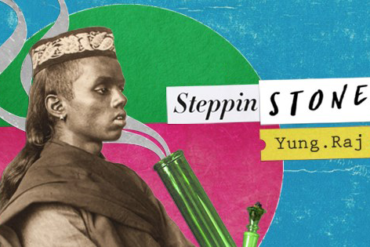 The Indian street hip-hop has a new conscientious rapper as well as a new pin code. 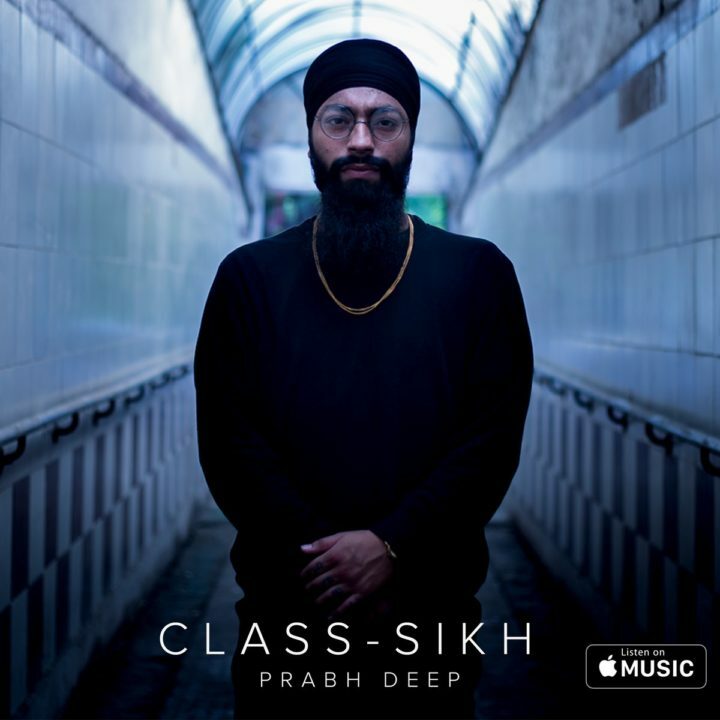 After releasing a string of songs and music videos on YouTube, Prabh Deep dropped his visceral debut album Class-Sikh this year. He takes you through the streets of Tilak Nagar, Delhi 18 which sporadically erupts with gang violence and harbours an acute drug problem. 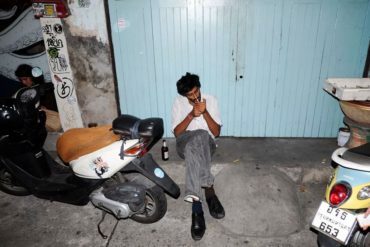 Rappers such as Divine, Naezy and Tony Sebastian have put Kurla, Mumbai 70 on the map of Indian street hip-hop with their songs documenting the life and hardships in the streets of Kurla. Prabh Deep joins them to bring hip-hop out of the club and into the streets and makes sure Delhi 18 a hotspot of this renaissance. With a release by music veteran Warren Mendonsa and his Strats in the year 2017, no other album stood a chance to win the #1 spot on our list. Coming after two years since the last release, just when the listeners were famished for some new Blackstratblues, the time was ripe for The Last Analog Generation to climb to the top of the charts of Indian music releases. The last album, The Universe Has A Strange Sense of Humour, seemed unsurpassable but with this new release, Mendonsa’s project has seemingly scaled new heights. The album features the signature Mendonsa guitar throughout the eight hefty tracks along with Jai Row Kavi on drums, Adi Mistry on bass and Beven Fonseca on keys. Aptly named, the album is based on the end of an era of simplicity which is now being taken over by technology, which is somewhat reflected in music through speakers blaring electronic beats. It manages to retain the touch of old school, familiar rock music, yet incorporates a newness only someone as experienced as Mendonsa can be capable of. It doesn’t rely on nostalgia to make the album enjoyable but adds a celebratory tone to the transition from the last analogue generation. 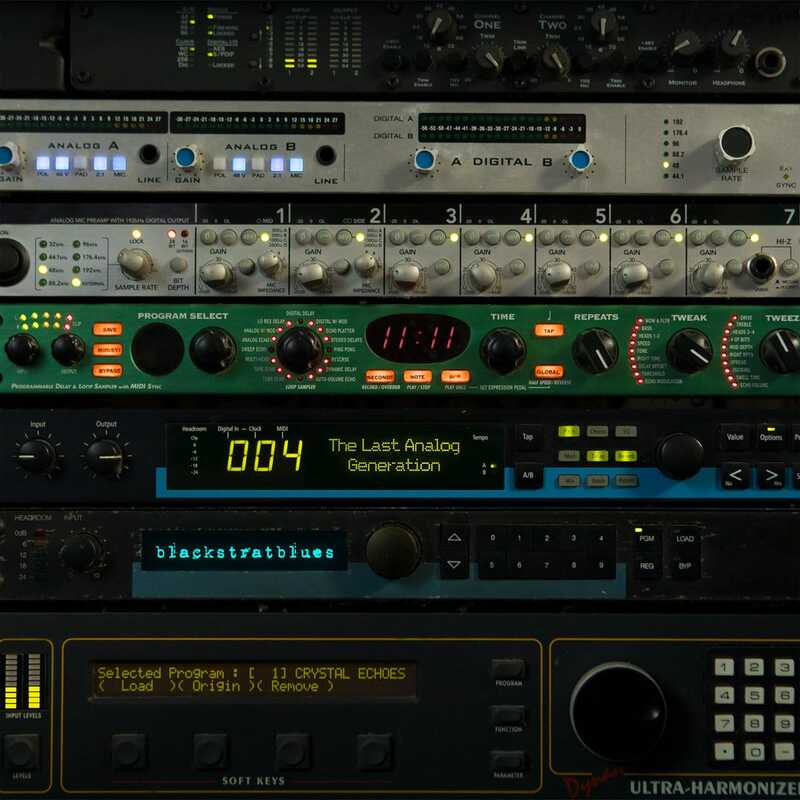 The Last Analog Generation hits the absolute right spot with each guitar riff. Hello reader, we have a small request to make. 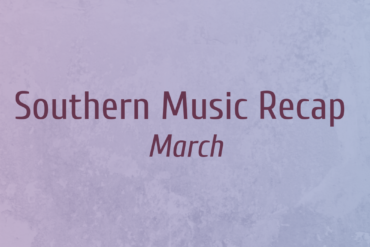 As you may have noticed, we have completely revamped the website to offer you a seamless experience in your journey to discover new music. We are not running ads for now but may do so in the future in a non-intrusive manner. It takes a lot of time, money and hard work to pursue any kind of journalism. 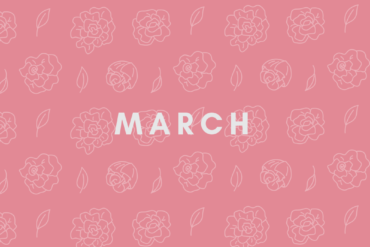 If you like what we do, consider contributing to our efforts.